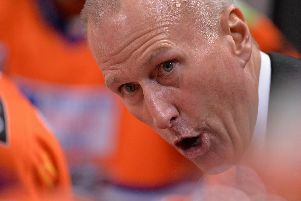 Tom Barrasso accused some of his players of "doing their own thing" rather than executing the game plan, after their huge defeat to Glasgow Clan on Arena ice. The coach questioned the decision-making and commitment of the group and said he'd told them as much in the dressing room after the 0-6 home loss. 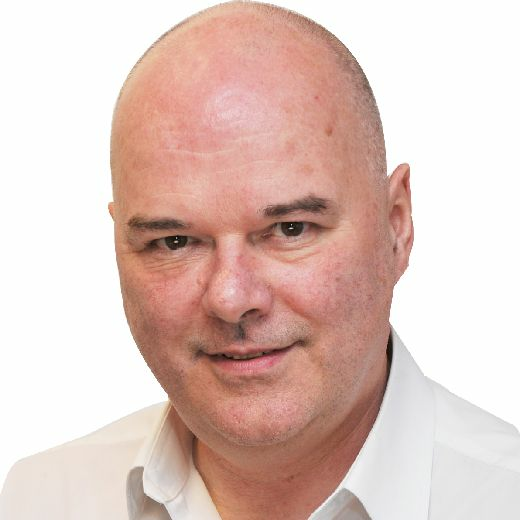 He said further information was needed on the injuries to Robert Dowd and Tom Zanoski. Dowd's problem seems the most vexing - if he is out for a prolonged period of time, it could impact on their push for a Play off place.